Even the most iconic of wildlife destinations don’t have to be out of reach. Experience Ecuador’s remarkable mainland and enchanting Galapagos Islands on this exceptional value-for-money tour. 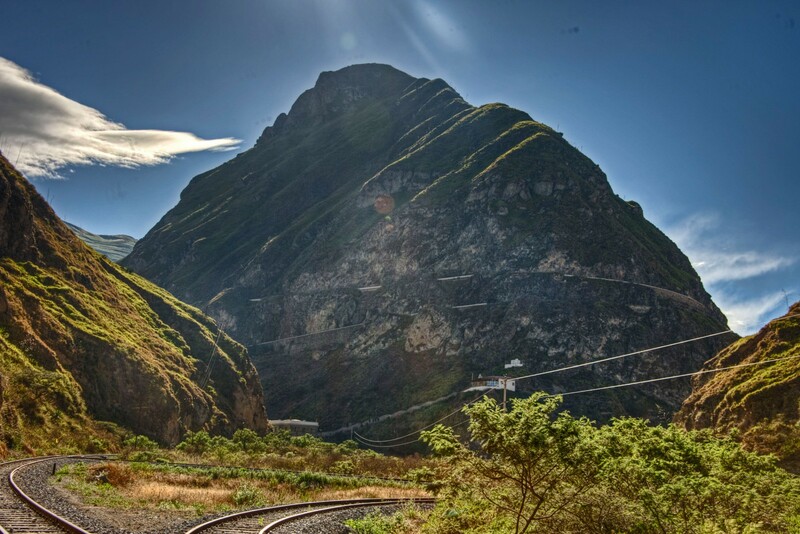 Traverse the Avenue of the Volcanoes; take the exhilarating Devil’s Nose train ride; and see the UNESCO World Heritage Sites of Quito and Cuenca, before ending with six nights in the Galapagos Islands. With their dramatic volcanic landscapes and astonishing array of semi-tame wildlife which helped form Darwin’s theories, the Galapagos occupy a special niche. 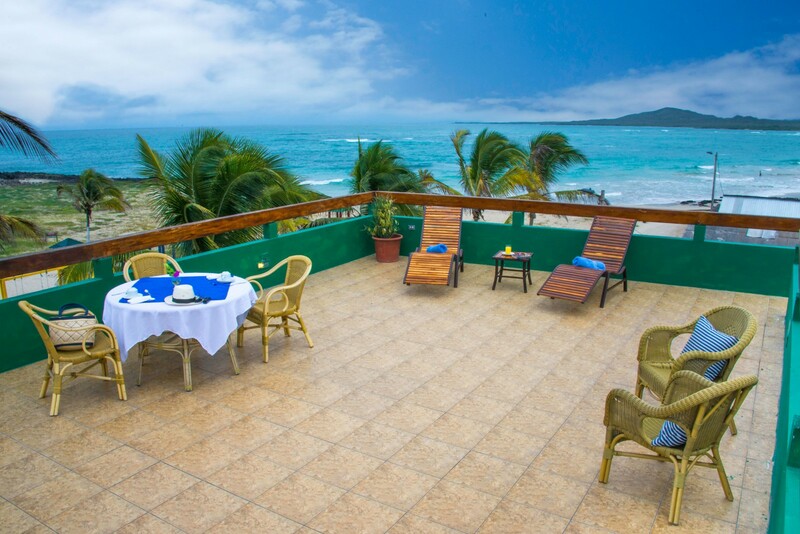 Enjoy snorkelling and exploring trails on Floreana, Isabela and Santa Cruz islands while staying in very comfortable and cosy accommodation ashore. With this tour you just can’t lose. Staying at Hotel Fuenta de Piedra I. Includes In-flight Meals. 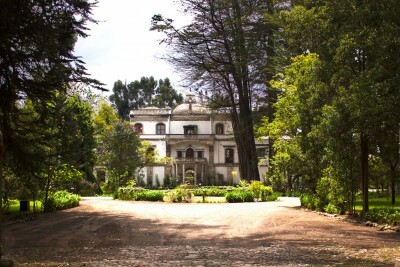 Guided tour of colonial Quito. The capital city is a UNESCO World Heritage Site with fascinating culture: the tour will include visits to museums, monasteries and churches and will highlight the artistic design within the city. The tour will also include a visit to the Equatorial monument that marks the divide between the southern and northern hemispheres (Ecuador means equator in Spanish). 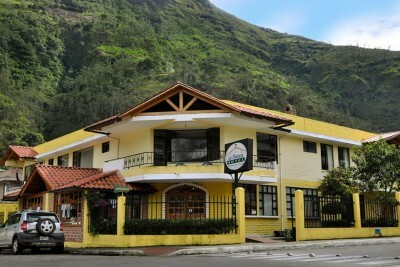 Here there will be a visit to the Museo del Sitio Inti Nan, dedicated to the cultures of Ecuador’s indigenous peoples. 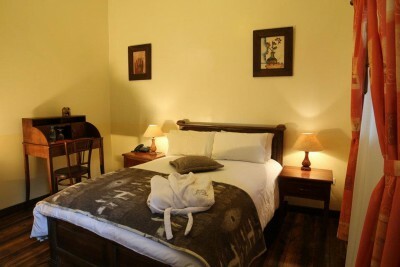 Staying at Hotel Fuenta de Piedra I. Includes Breakfast and Lunch. 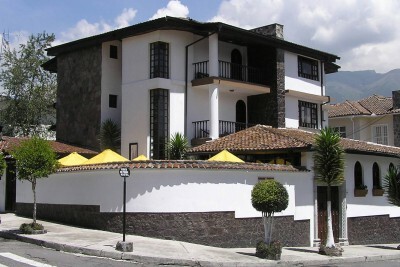 Depart Quito and transfer south into Cotopaxi province and the Avenue of the Volcanoes. Visit an indigenous market before continuing on through increasingly dramatic and beautiful mountain landscapes to Quilotoa crater lake. Those feeling energetic can walk down to the edge of the blue lagoon for a close view of the magical crater. Horses will be on hand for those who want a ride back to the vehicle. 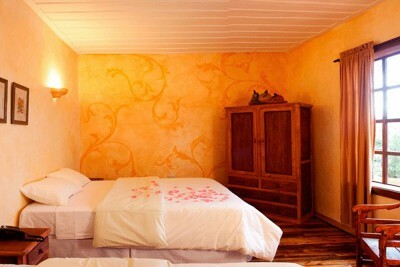 Transfer on to a historic ranch in the Avenue of the Volcanoes dating from the 17th century. Staying at Hacienda La Cienega. Includes All Meals. 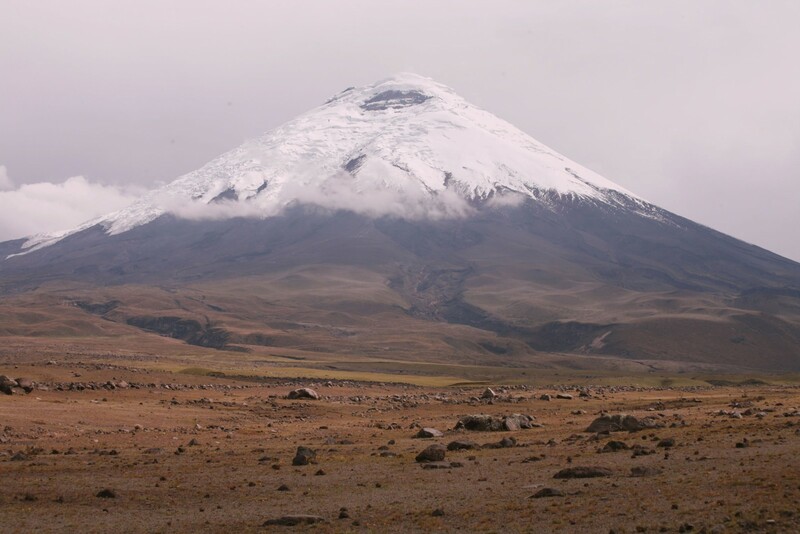 Transfer to Cotopaxi National Park and make a short walk to the base of the impressive snow-capped Cotopaxi volcano. Continue higher up the mountain to the José Ribas refuge and make a short walk to see the powerful glaciers – at very high altitude. Afterwards transfer to a rose plantation for a short tour. 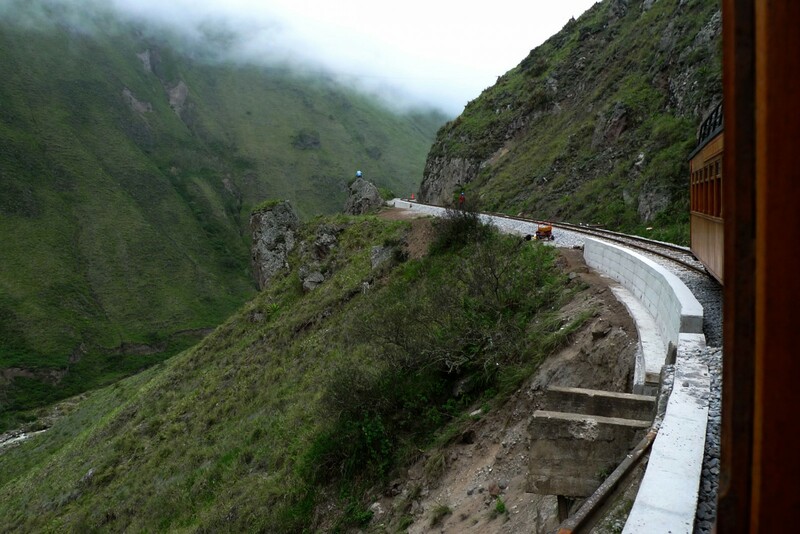 Then continue to the town of Baños though this could be changed depending on local conditions at the time. 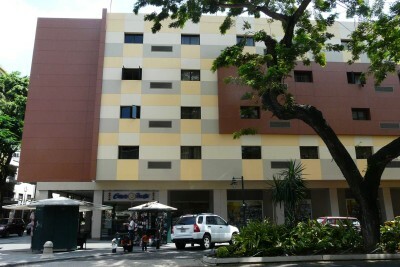 Staying at Hotel Floresta. Includes Breakfast and Lunch. Morning visit to the main cathedral followed by a short exploration of the scenic town of Baños. Walk the Route of the Waterfalls which follows the Pastaza River gorge and passes through cloud forest before reaching the impressive Pailon del Diablo (Devil’s Cauldron) waterfall. In the afternoon, travel to Chimborazo volcano (6,310 m) for a chance to see herds of vicuña. A short walk to the Edward Whymper shelter will reward you with a tremendous view from 5,000 metres up. Transfer then to Riobamba. Staying at Mansion Santa Isabella. Includes Breakfast and Dinner. Morning transfer through small villages and beautiful scenery to Alausi train station. Board the train for one of the world’s most breathtaking train rides, traversing down a sheer rock face known as the Devil’s Nose. After a box lunch, transfer to the largest Inca ruin in Ecuador the: Ingapirca archaeological complex. Continue to the beautiful colonial town of Cuenca for the night. Staying at Hotel Casa del Aguila. Includes All Meals. Morning city tour of Cuenca, a UNESCO World Heritage Site and attractive colonial city. Explore the promenade along the Rio Tomebamba, the imposing new cathedral, the daily flower market, and visit a workshop and museum for the famous Panama hat (made in Ecuador but bought in Panama by US gold prospectors passing through the canal to California during the gold rush). The afternoon is at leisure to relax or explore more of the city. Staying at Hotel Casa del Aguila. Includes Breakfast and Lunch. Transfer to El Cajas National Park and enjoy its high altitude paramo grasslands, lakes and quinua (paper tree) forests. Afterwards transfer to Guayaquil. 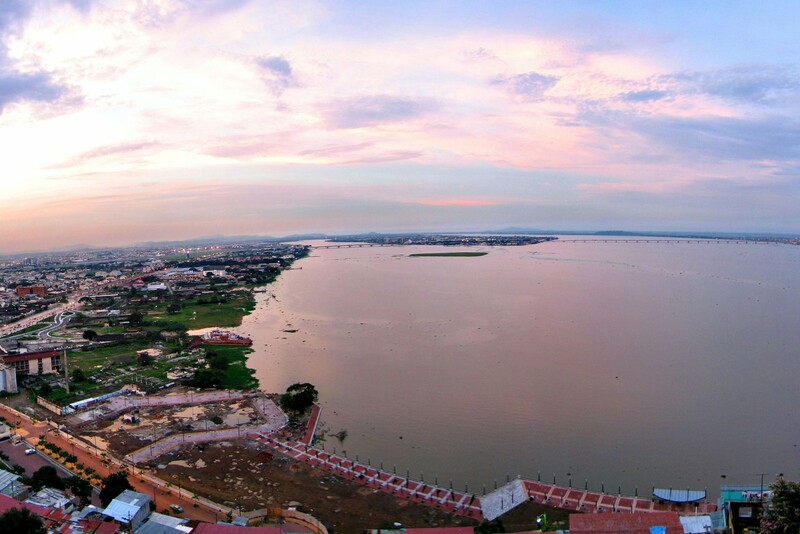 There will be time for a short walking tour of the city starting at Parque Bolivar continuing by the Plaza de Administración, the Moorish Clock Tower, the Malecón 2000 and the artist district of Las Peñas with its spectacular panoramic view of the lazy Guayas River with its green mangrove belt. Staying at Grand Hotel. Includes Breakfast and Dinner. 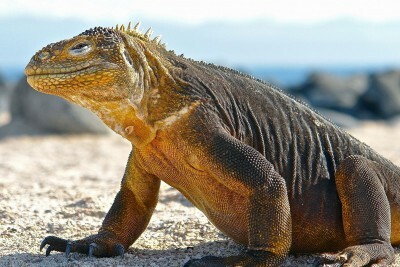 Transfer to airport and fly to Baltra, Galapagos. 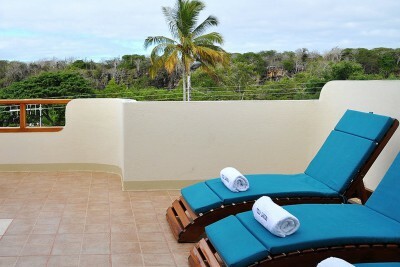 Transfer by bus and boat to Puerto Ayora and to your hotel on Santa Cruz. Explore the highlands of Santa Cruz, starting with a short but uphill walk to the Los Gemelos, a collapsed lava chamber. The remnants of the Scalesia forest here is home to much endemic flora and fauna, with Darwin’s finches frequently seen. Afterwards there will be a visit to a private reserve that protects the famous giant tortoises with time to enjoy close views of these prehistoric creatures. 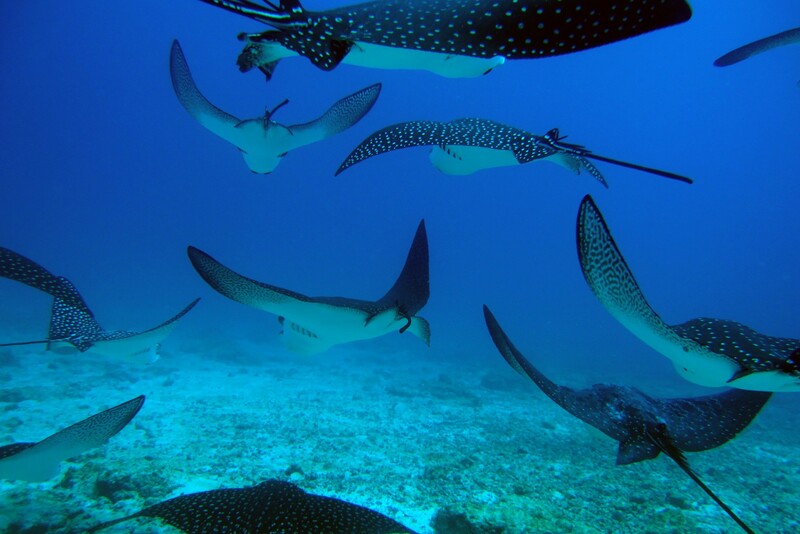 In the afternoon, transfer by speedboat to the Island of Floreana for hiking and snorkelling in the clear warm water hopefully with turtles, eagle rays and sea lions. In the evening – weather permitting – there will be some stargazing in the dark night sky. Staying at Floreana Lava Lodge. Includes Lunch and Dinner. After breakfast, transfer to the island’s highlands looking for wildlife and learning about the history of the region. Visit the cave used by pirates and a natural spring with narration from the guide on the history of the sites and description of the native Scalesia forest, found only in the Galapagos. In the late afternoon return to the lodge for an aquatic activity such as sea kayaking, snorkelling or paddle boarding. 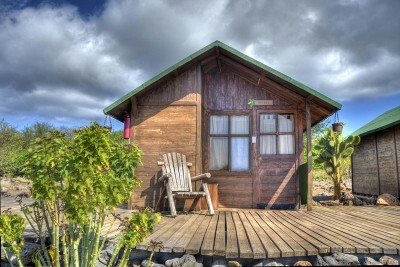 Staying at Floreana Lava Lodge. Includes All Meals. Today transfer to the Island of Isabela and to the Tintoreras, a group of small islands near the village of Puerto Villamil. This collection of small islands contains almost all the archipelago’s iconic wildlife including white tipped sharks, sea lions, turtles, rays, penguins, and of course pelicans and blue footed-boobies. There will be an opportunity for some snorkelling later on and it is not uncommon to have sea lions and penguins swimming alongside you. In the afternoon, visit to the giant tortoise breeding centre, passing lakes often used by the Galapagos flamingo. Staying at Albemarle Hotel. Includes All Meals. Today have an excursion to the Sierra Negra Volcano to see the impressive crater, the second largest volcanic crater in the world at 4 miles in diameter. There is the option to walk close to the rim to see possible volcanic activity. 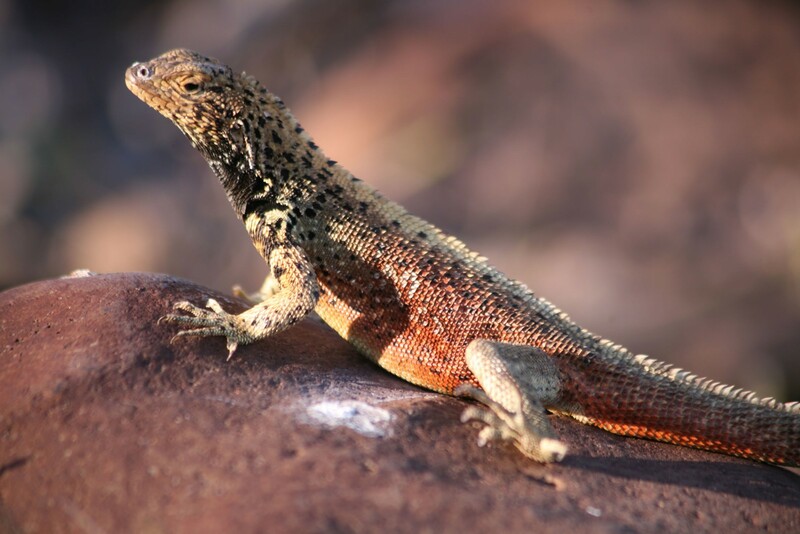 Later, hike to Volcan Chico with its stark moon like appearance, a good spot to see endemic lizards basking on the rocks. The day will finish on the beaches in the town of Puerto Villamil for relaxation and swimming. Morning kayaking to look for turtles, rays, penguins, blue-footed boobies, sea lions and other wildlife. In the afternoon take mountain bikes along the wetland trail passing through extensive mangroves: the coastline here also has a large colony of marine iguana. Walking the trails should reveal much birdlife and wild giant tortoises. Enjoy guided tours of historic sites such as the Wall of Tears. On the return journey, stop at a natural water hole for wild swimming and finish the day back in town where you can either go snorkelling or just relax on the beach. An early start to catch a speedboat (or flight in bad weather) to Santa Cruz Island and transfer to a remote part of the highlands. There will be a downhill mountain bike ride to Garrapatero Beach where there will be another sea kayaking activity with a chance to look for sharks, turtles and sea birds. After lunch explore Tortuga Bay, one of the largest and most scenic beaches in the archipelago. Staying at Villa Laguna. Includes All Meals. In the morning visit the Charles Darwin Research Station in Puerto Ayora and learn about its successful breeding programs, conservation work and world famous research. Transfer to Baltra and catch flight to Guayaquil where you will connect with your overnight back to the UK. 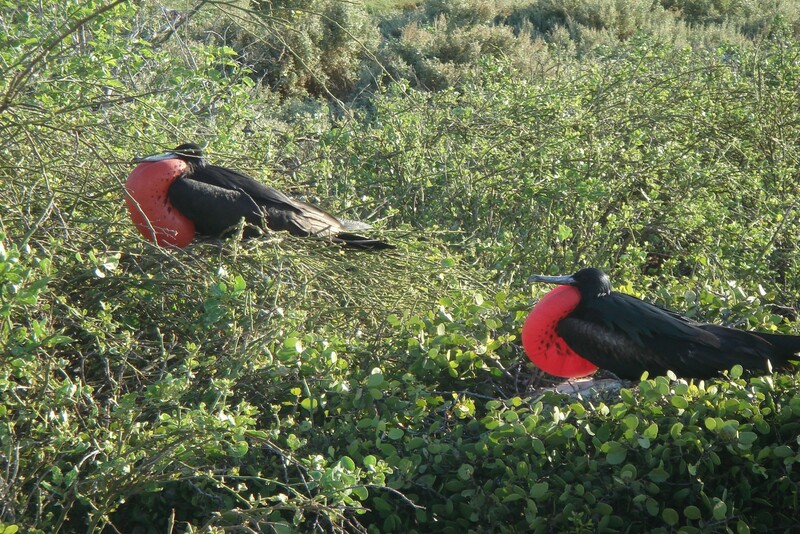 Instead of land-based accommodation, explore the Galapagos by boat. [Your representatives] were extremely efficient, everything done perfectly. 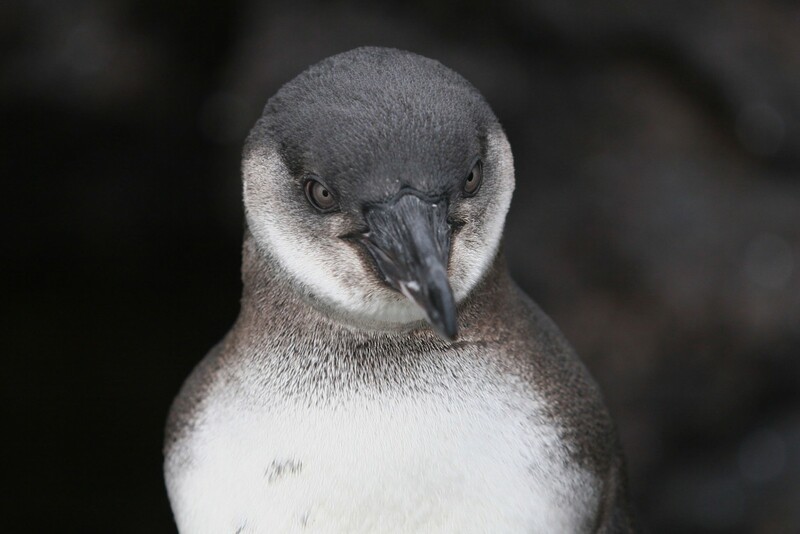 [Guides] were extremely knowledgeable and provided me with excellent opportunities to see birds. Helpful and attentive. Hotels everywhere were very friendly and well run. All the people I met were very good and helpful. BIRDS! – great range of species seen and habitats visited. Very enjoyable, it worked well. Very high quality guides. Apparently good quality tourist infrastructure. Beautiful country and friendly people.